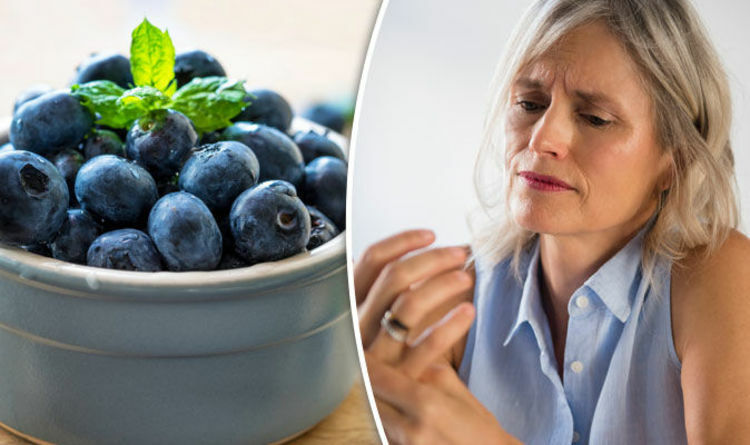 BLUEBERRIES, ginger and olive oil can ease the pain of rheumatoid arthritis, say scientists. Sufferers should also include dried plums, pomegranates, green tea, turmeric and whole grains in their diet to slow progress of the disease. Researchers said the foods cut levels of inflammatory chemicals released by the immune system that worsen swelling, stiffness and pain in the joints. Rheumatoid arthritis is hard to detect and progresses rapidly if it is undetected or misdiagnosed. Treatment includes expensive disease-modifying drugs. Dr Gupta said using food to help was low-risk and relatively cheap. She added that pharmaceutical firms could develop drug-free supplements using her findings. Further, the team advises that arthritis patients should take probiotic foods daily and quit alcohol and smoking. Probiotics can help in reducing the progression of the disease. Arthritis occurs due to the inflammation of one or more joints in the body which causes pain, stiffness and swelling. It can severely impact the quality of your life. There is no cure available for arthritis but the symptoms can be managed to a large extent with certain lifestyle and dietary changes. Study author Bhawna Gupta suggests that one should consume lots of dietary fibres, vegetables, fruits and spices and avoid foods that can known to cause inflammation. 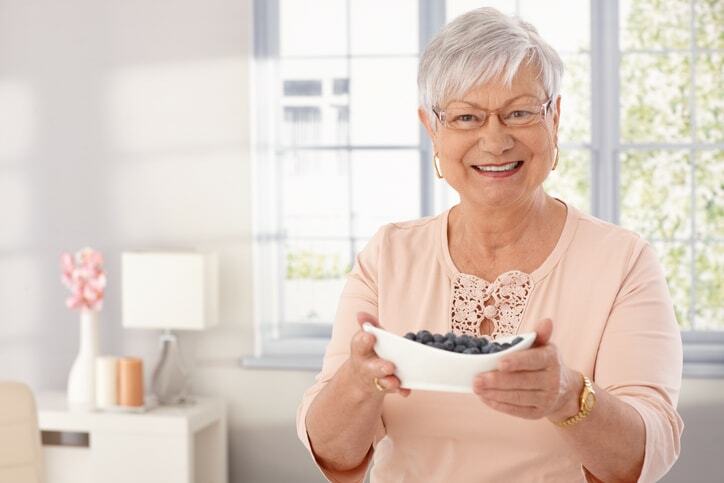 She also suggests various diet plans can arthritis patients can follow such as the Mediterranean diet, vegan diet or the 7 to 10 fasting diet.